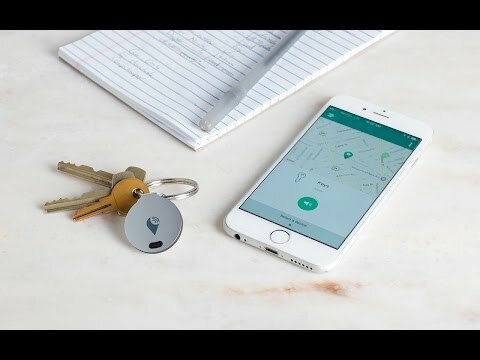 The coin-sized TrackR Bravo is a lost item tracker that gives you three ways to find misplaced items. Attach it to your keys, wallet, pets . . . whatever you want. Use the app to make the Bravo ring if your item is in Bluetooth range. If Bravo is out of Bluetooth range, the app tells you the last location picked up by your phone. Even better: the Crowd GPS feature uses the GPS of all the phones in the TrackR network (tens of thousands of them) to locate it. Better than I expected, I'm giving these babies as stocking stuffers this year. Husband has stopped asking me where his keys are! I don't always lose my things, but when I do, I use TrackR. Track responsibly, my friends. You may never lose anything important again.